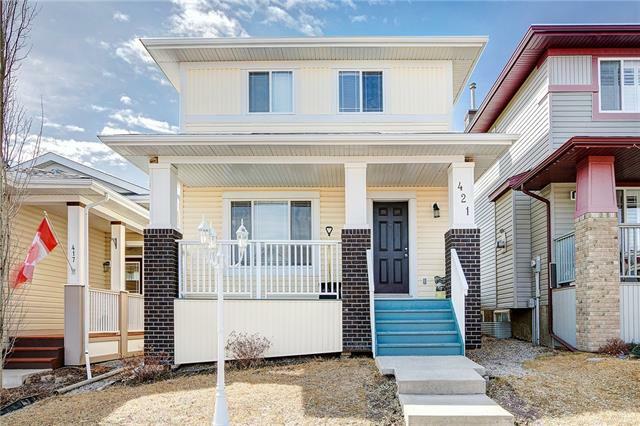 DESCRIPTION Your family will feel at home in this Beautiful, lovingly maintained, updated home. Corner lot with Pond & Hill Views with West facing backyard, in the desirable community of Sagewood. Each member of your family has something to enjoy and this home is conveniently close to all the amenities of life. Your spacious home has 4 generous bedrooms, large private en-suite, theater room for movie nights, office, flex room & large storage room! Your main floor was recently updated with its open concept living. Large Kitchen, living room & dining open to the large back deck. Kitchen has all new appliances! Laundry room has custom counters & cabinets with new appliances. Garage has built in storage with work bench! With maintenance free exterior & fully landscaped yard, you can relax and enjoy your new home. Friendly neighbours, quiet street where kids can play, this is what you have been looking for. You deserve no less. Exterior of home is new as of 2016, new shingles, eavestroughs, fascia and siding!! 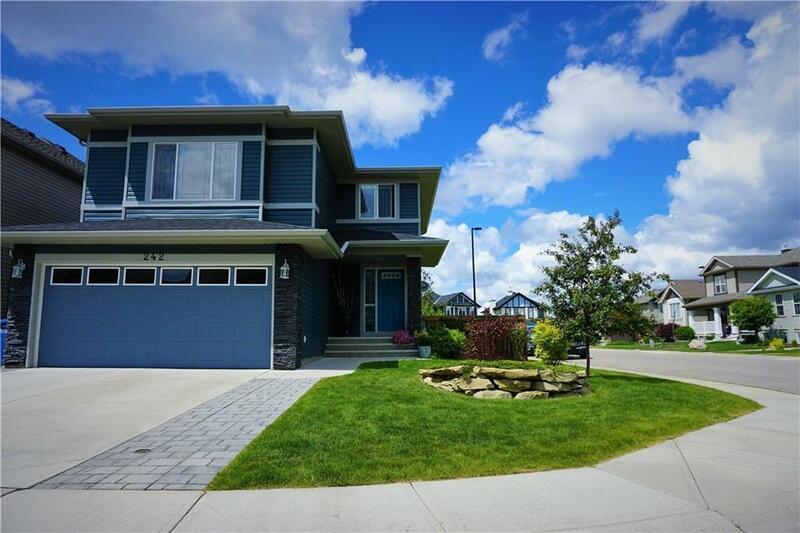 Home for sale at 242 Sagewood Gv Sw Airdrie, Alberts T4B 3B1. 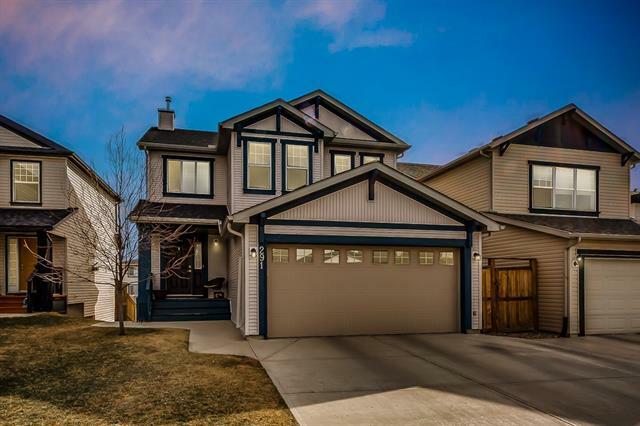 Description: The home at 242 Sagewood Gv Sw Airdrie, Alberta T4B 3B1 with the MLS® Number C4235465 is currently listed at $467,900.